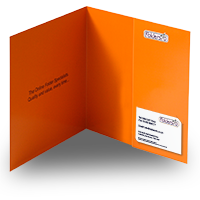 If your required stock is not listed, please call for a price on 0800 567 7540. 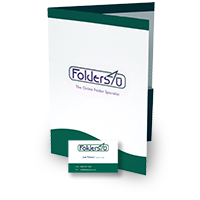 We currently offer a choice of six stock options for folder printing on the website. 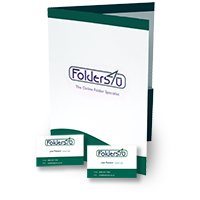 A sturdy 350gsm stock suitable for most folders. Coated for a silk finish. 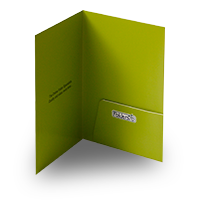 A sturdy 350gsm stock suitable for most folders. Coated for a gloss finish. 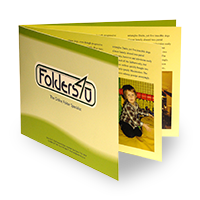 The stitched-in sections of our folder brochures are printed on 150gsm stock. 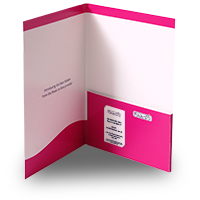 Select silk or gloss to match the outer folder. 400gsm for a heavier feel. Coated for a gloss finish. 400gsm for a heavier feel. Coated for a silk finish. 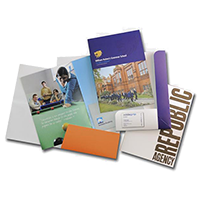 An uncoated stock, providing a natural, fibre-textured finish. Boxboard is coated on one side only, allowing for a smooth finish on the outside and a natural finish on the inside. You can select your required stock using the drop-down menu above the price table.